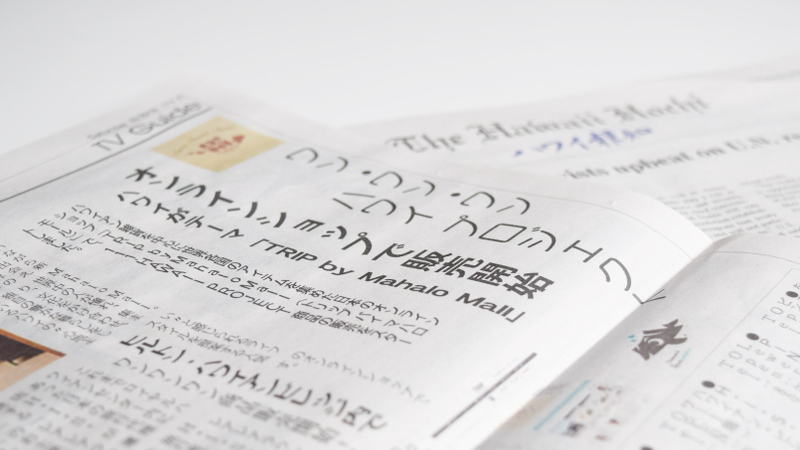 Media #89 – Featured in Hawaii Hochi, Japanese newspaper in Hawaii! 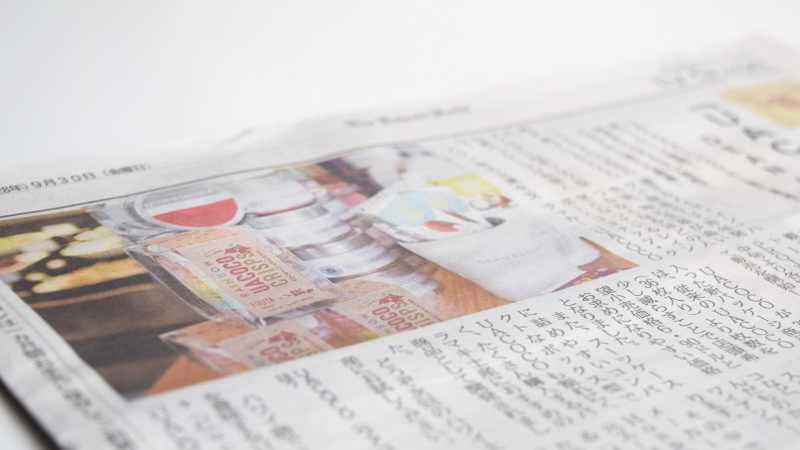 Media #88 – Featured in local info paper “City Life”! 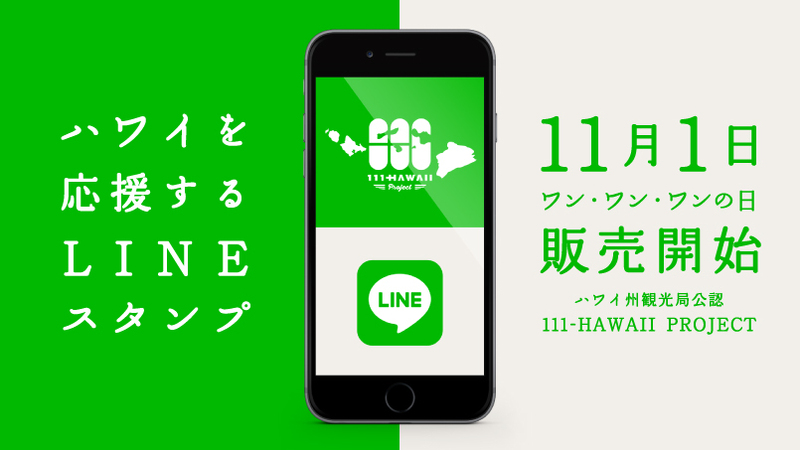 News Release #53 – Hawaii supporting LINE stickers has launched! 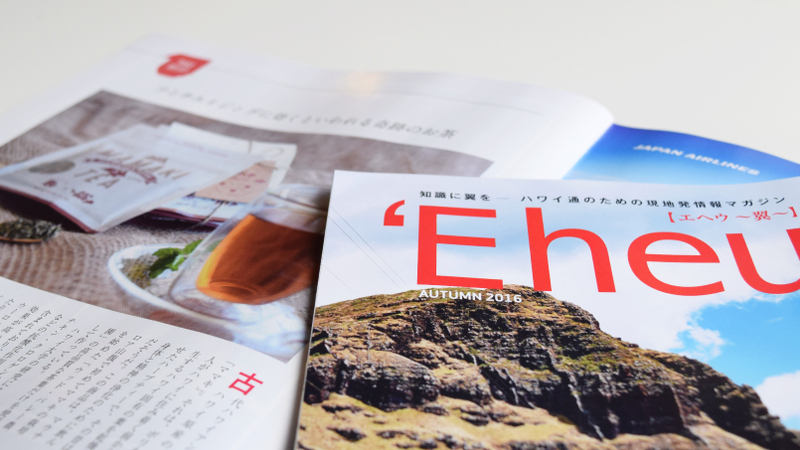 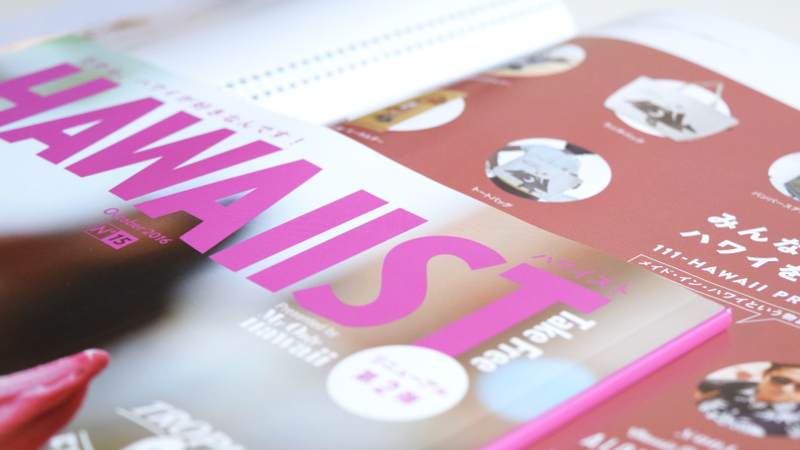 Media #87 – Featured in JAL inflight magazine ‘Eheu! 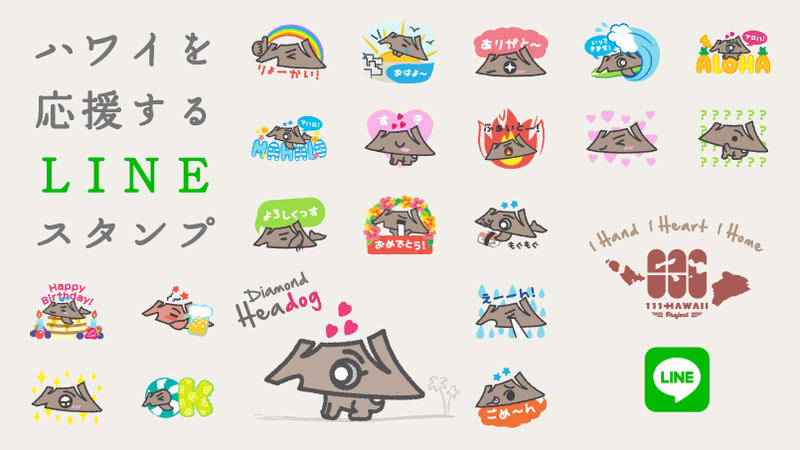 News Release #52 – Celebrating the upcoming ONE-ONE-ONE day! 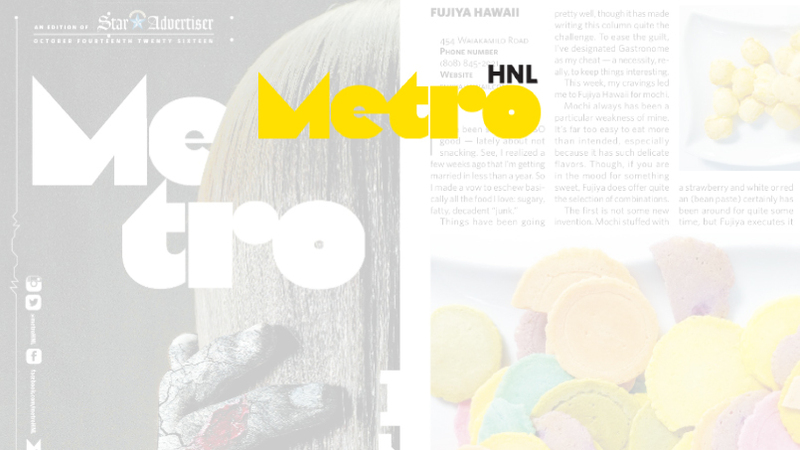 Media #86 – UACOCO featured in Metro Honolulu! 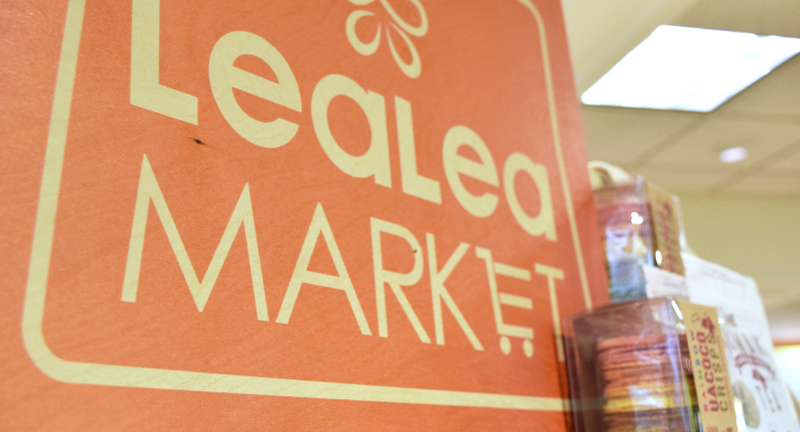 News Release #51 – We’re also at “LeaLea Lounge” in Hilton Hawaiian Village! 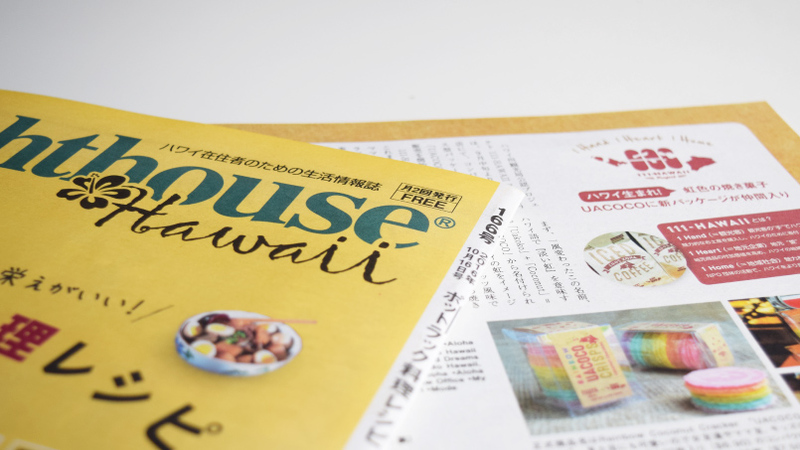 Media #84 – Featured in Hawaiist vol. 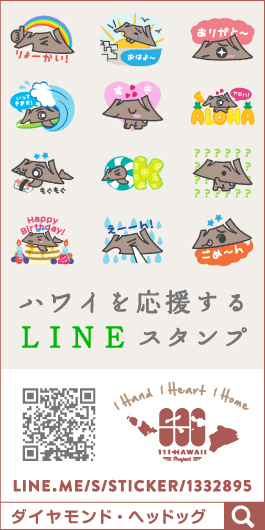 15! 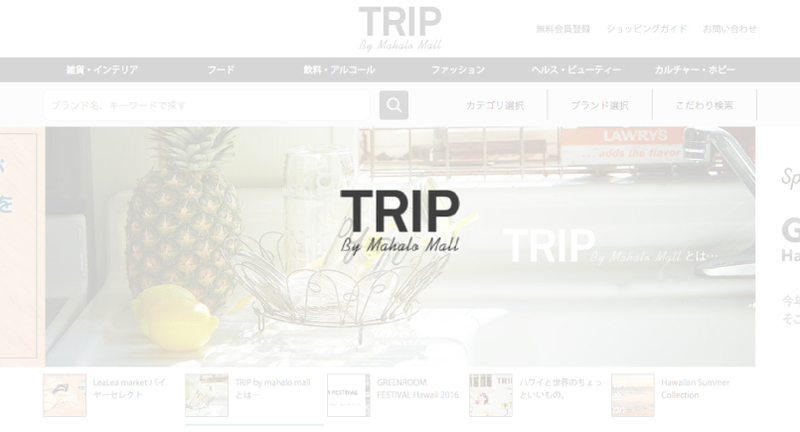 News Release #50 – We’re also at the online shop “TRIP by Mahalo Mall”! 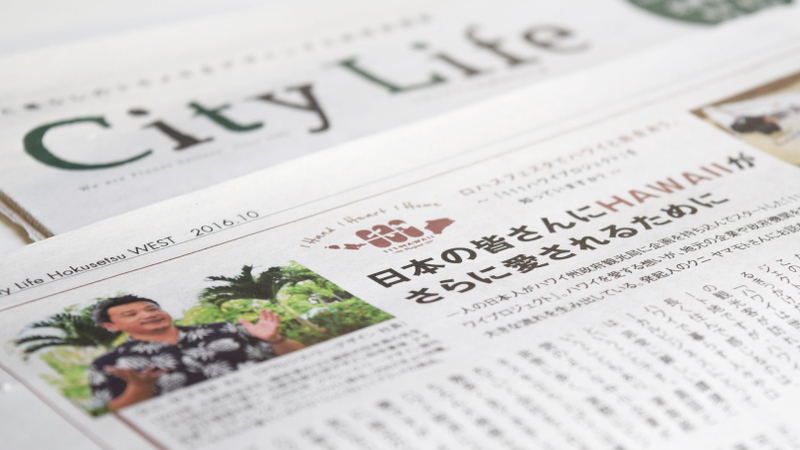 Media #83 – Featured in Hawaii Hochi, Japanese newspaper in Hawaii! 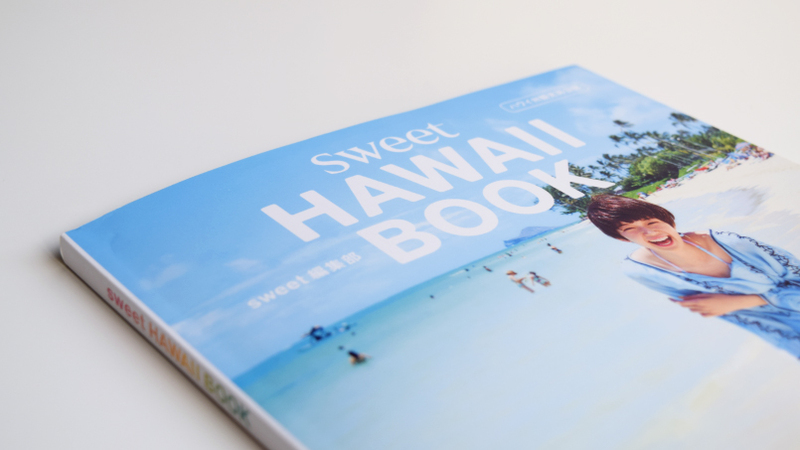 Media #82 – Featured in Sweet HAWAII BOOK!